still abroad, hence the lack of review. considering i have to be up for a flight in five hours. ick. 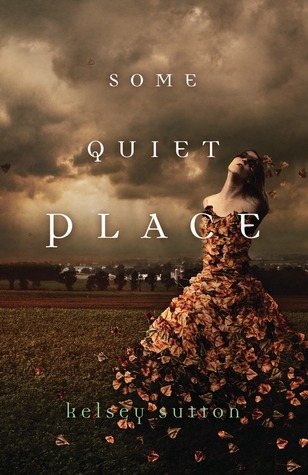 enjoy this teaser of some quiet place, which i'm halfway through and which is fantastic! hall, ticking a warning to me. I should go.